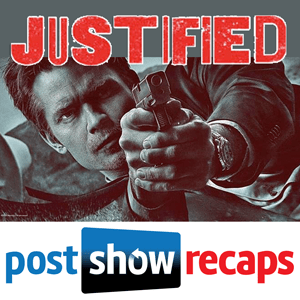 Saddle up and enjoy some complimentary homemade apple pie (no poison, we promise), as Josh Wigler (@roundhoward) and Antonio Mazzaro (@acmazzaro) dig into the second season of JUSTIFIED, the FX drama about U.S. Marshal Raylan Givens and his gunslinging adventures through Harlan County. Season two sees the emergence of the Bennett clan, a prominent and powerful family in Harlan County headed up by marijuana mob boss matriarch Mags Bennett. 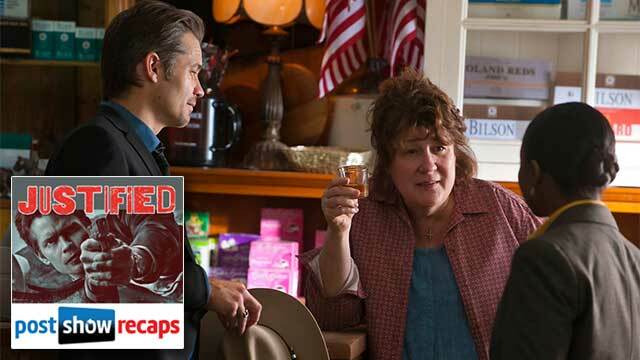 Considered by many to be the strongest season of JUSTIFIED, season two certainly ups the ante in terms of its villain (played to Emmy-winning heights by Margo Martindale), its growth of characters like Boyd and Ava Crowder, and its continued free-fall into the morally murky waters of Harlan. 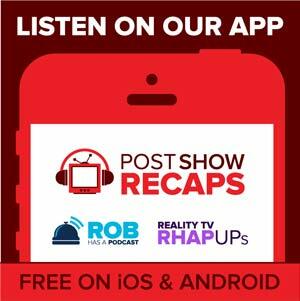 Get your JUSTIFIED questions to Josh and Antonio on Twitter, or by using the feedback form atpostshowrecaps.com/feedback.